Stop by for a Spell! ~ Hidden Realms ~: ~Books~: Welcome! Thank you for Visiting my Shop! Here you will find a selection from the book shelves here at Hidden Realms! Nothing beats the feeling of curling up in your favorite spot with a Real book in your hands!! If you are looking for something let me know and I will check the Shelves! Chakras the focal points in the energetic or subtle body that correspond to vital points in the physical body. 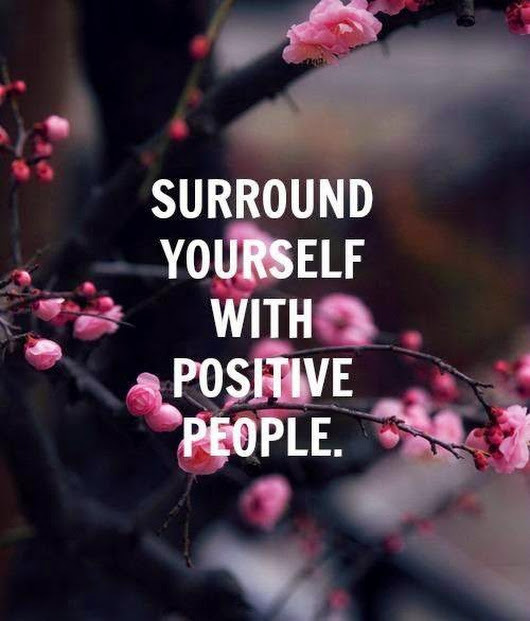 Check out some of our favorites! 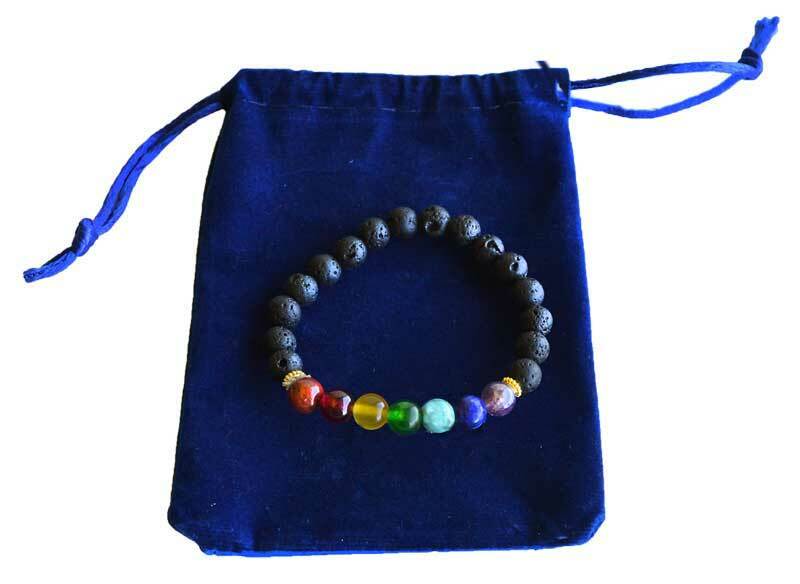 7 Chakra Lava Rock Bracelet with bag! This 7 Chakra Lava Rock Bracelet is great for empowering and balancing the Chakras! Also known as the Oak Nut. 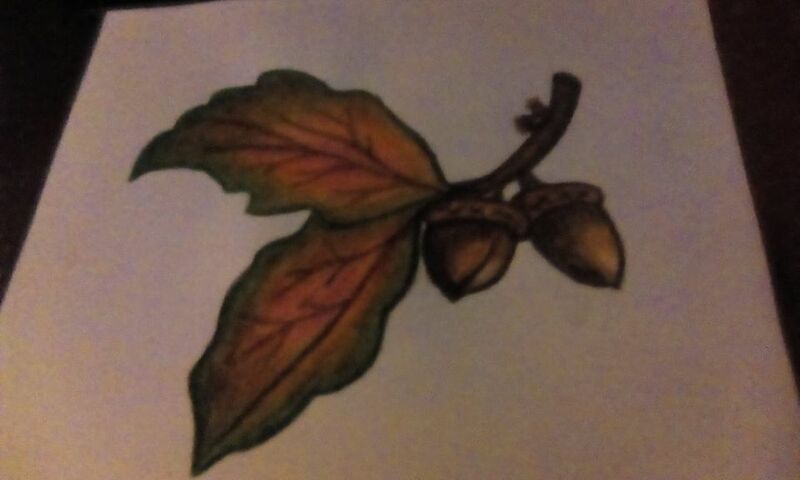 Since ancient times, the acorn has been cherished by our ancestors. In Native American history, the acorn was a very important staple in their diet. It helped the tribes in California avoid agriculture and remain hunter gathers for quite some time. Acorns have an impressive number of health benefits. They are a rich source of proteins and are very important for the creation of new tissue and cell repair of damaged areas. Acorns promote rapid healing following an illness or injury. Acorns protect the heart, boost energy, improve digestion and help regulate blood sugar levels. If ingested in excess, Acorns can cause Oak Toxicity which can lead to gastrointestinal issues as well as kidney issues. This is due to the bitter Tannins acorns contain. The amount of tannin in acorns varies among Oak species. I recommend using White oak acorns as they are much lower in tannins. 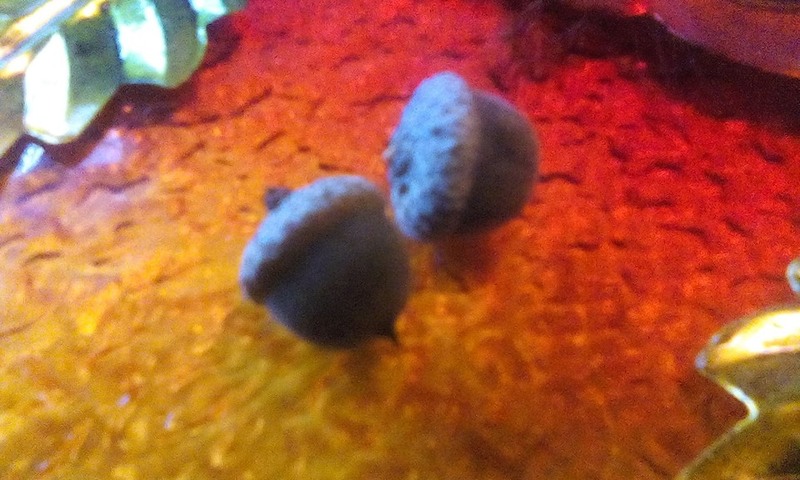 All acorns need the tannins leached out with water before consuming. This can be done in a day by boiling them. Once shelled put the acorn meat into a pot of water and bring to a boil. The water will turn dark. Once this happens drain and repeat the process 3-5 times, depending on the level of bitter tannins in your acorns. Shelled and chopped acorns can be soaked in water for several weeks to remove tannins. 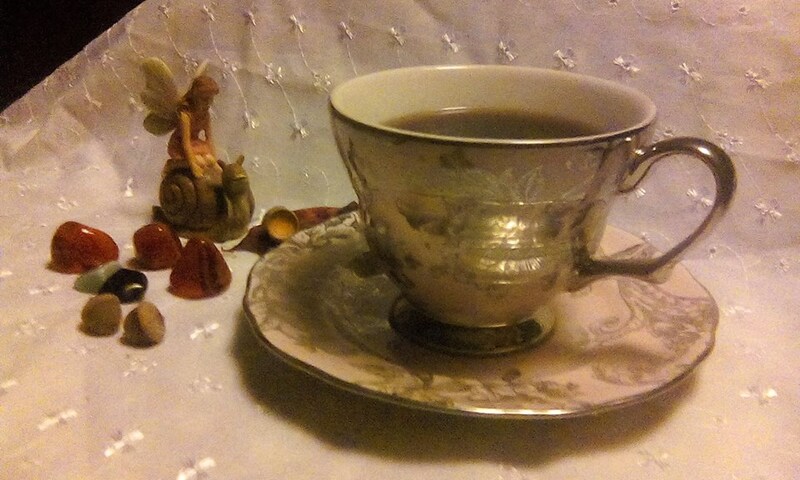 The safest way to ingest acorns is by making a coffee with them. Step 1 - Remove the outer shell, and boil your acorn meat, nice rolling boil. Once fully leached, Drain and Rinse. Step 3 - Roast your acorn meat @ 400 degrees for about 35-40 minutes, stirring occasionally. They will become dark brown in color when they are done. Step 4 - Grind them. Step 5 - Make the coffee, use 1 tbsp. per every 6 0z. of water. Store unused grounds in a clean glass jar with a tight lid. Write the word Gratitude on the jar and store in the fridge. In Celtic Lore, acorns symbolize potential, strength, youthfulness, power and prosperity. They also represented spiritual growth and good luck. They were worn around the neck as protection from lightning, acorns are associated with Zeus and Thor as well. As recently as WW1 and WW2, the Brits carried acorns in their pockets for protection. In Ireland, acorns were used in rituals to call on the fairies. Placing acorns on your window sills during the full moon was said to attrack the power of the Elves to bring you both money and prosperity in health. The Druids ate acorns as a means of divination. I have so much more about the Druids and the oak, but that will have to wait untill the next post. For now, I will leave you with your coffee and tell you that oak doors lead to Hidden Realms. Hidden Realms Naturally Crafty. Picture Window theme. Theme images by Nikada. Powered by Blogger.